If you are searching for the best in Chester and Delaware County hopper windows make sure you are also searching for the best in installment services. At Windows Plus we are able to offer both. Hopper windows are typically used in basements because they are small and meant to offer ventilation but not be large enough for anything, or anyone, to get in. The design is similar to a casement window or awning window because they are hinged. But the hopper window is hinged at the bottom while an awning is at the top and a casement is on the side. 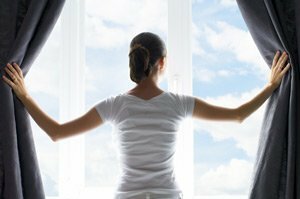 With the right choice of window, you will have a durable selection that lets in air when opened but manages to keep out moisture. This is especially important in areas like basements which tend to be damp anyway. Using an easily accessible crank is how you open it and when open, this should be one of the easiest window designs to clean. So what are some pros and cons to this style of window; let's take a look. The angle of the window prevents dirt and debris from coming in the house when open but, if not secured during a storm, rain can easily get into the home. This is the best choice for optimal ventilation in small spaces like a bathroom, as well. However, it may be difficult to find a window treatment for this size, angle and placement so privacy may be a factor. Quality versions offer the best seal protection to prevent moisture but the ground placement could be a risk for letting critters in if left open. The important thing to remember is to work with someone who truly knows the product and can help you make the right decision, like the Windows Plus team. For almost 30 years now Windows Plus has been the name locals rely on to get the job done. We work with only the best names in the business, ensuring that the products we provide you with are of the best quality. We take great pride in the work that we do and it shows in the results we get and that is how we have earned the impeccable reputation we have. So let's begin your project today. We look forward to showing you options for hopper windows and other replacement windows for your Chester and Delaware County home. Stop putting off until tomorrow what we can take care of for you today. 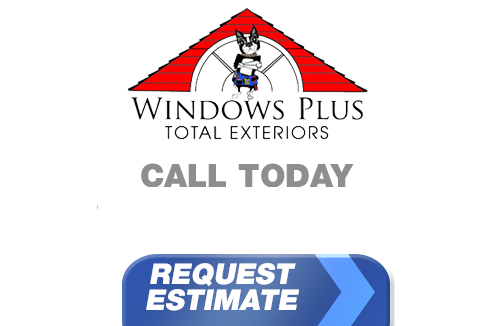 If you live in Pennsylvania or Delaware and you're looking for professionally installed Replacement Windows, call Windows Plus today at 610-572-4733 or complete our online request form.